Edited by Kevin M. Cahill, M.D. 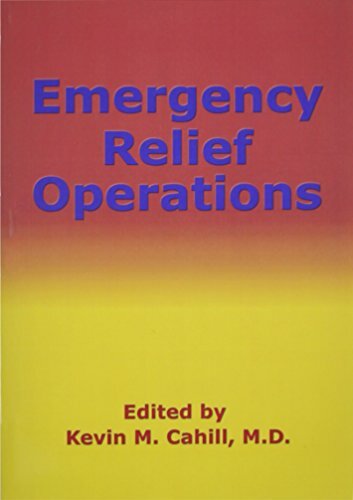 An essential companion to Basics of International Humanitarian Missions, the first volume in this series, this book is a practical guide to planning and managing relief operations in a range of specific emergency settings. The chapters—each written by a leading professional—describe solutions to political, military, diplomatic, medical, and organizational challenges facing humanitarian operations.